I have been interested in imperial russian shoulderboards. Can anyone recommend any good book (in english) for more information? And how to see the differences between original and fake? 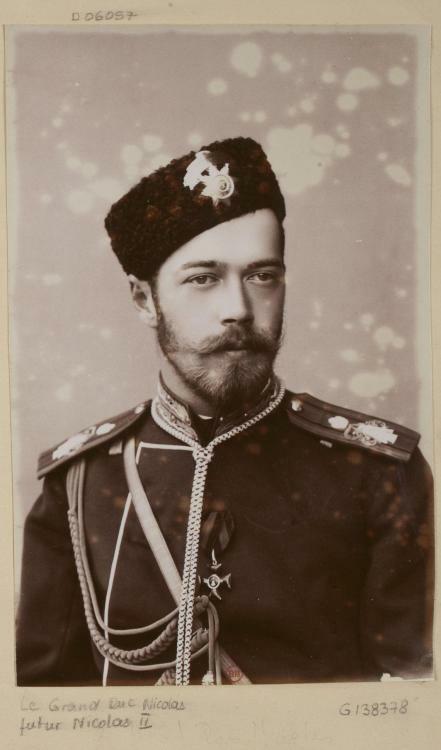 And is there any sites/sellers who regularly sell imperial russian shoulderboards? 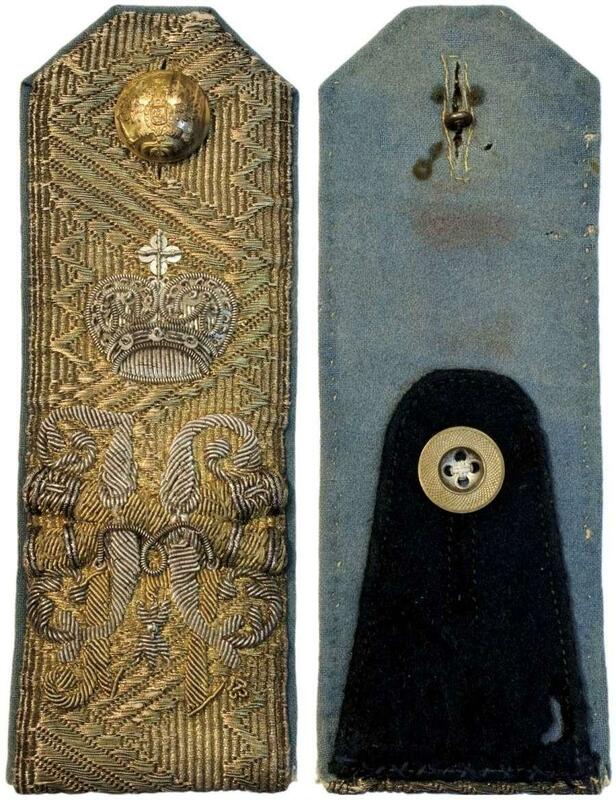 Can you tell more about those shoulder boards? Sajkaca ,Thanks . Is Kniaz Alexander Baratinsky , the Governor of the Caucasus? Well, a notable person, is the SB in a Museum ? Very interesting collection! Is it on private sale or in auction? And what is asking price? Hello , I dont dare to ask about price . 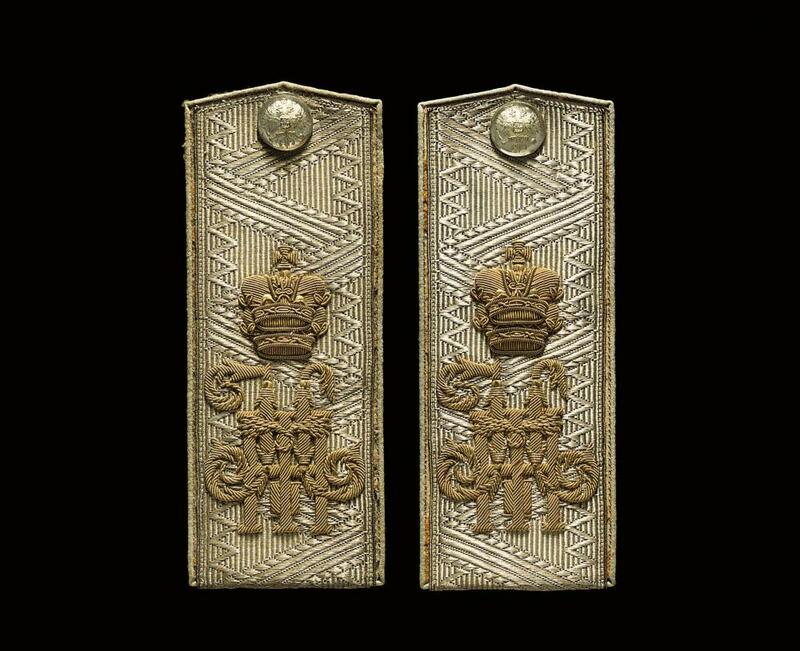 17.500 GBP for this pair at Christie's !! !